April 1, 2014, part 1 of 1. 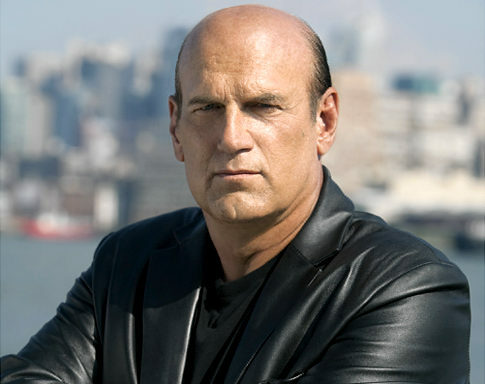 In today's show we are joined by former Governor of Minnesota, Jesse Ventura, for the full hour. 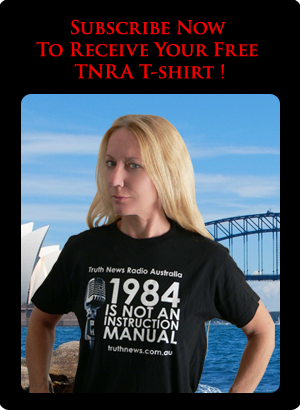 Governor Ventura has had a varied career, from elite Navy Seal, to champion pro wrestler, a stint in politics, and now as a courageous info-warrior on the front lines of the global battle for freedom, democracy and civilisation. Our conversation today covers some of the highlights of Governor Ventura's career, with an emphasis on his lifelong commitment to matters of truth and justice. We also talk about his new TV show, Off the Grid, which airs Tuesday-Friday at 3pm EST on Ora TV. Some other topics examined in the show include Governor Ventura's lawsuit against the TSA and the assassination of Osama bin Laden.